Occupying a combined land area of 10,602 sq ft, the house sits on two adjoining lots with a 33m frontage along Berwick Drive. 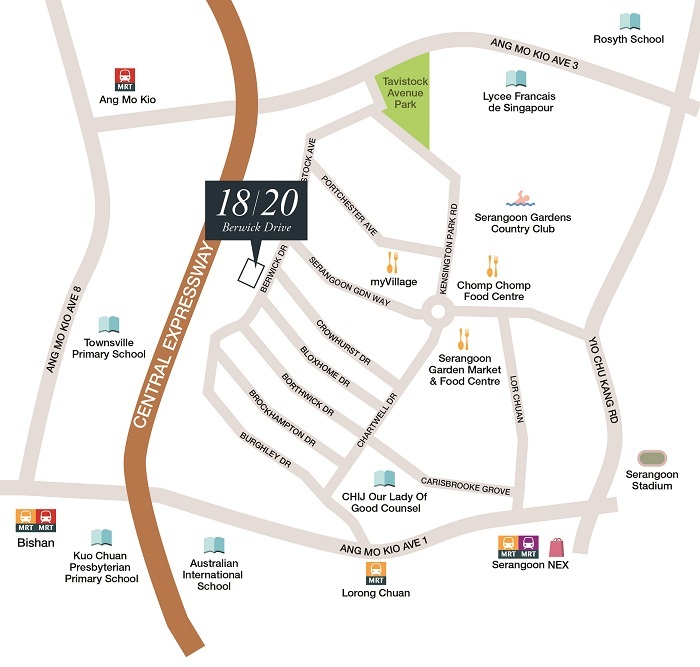 The property is nestled within the Serangoon Gardens enclave in District 19, which typically comprises freehold and 999-year tenure landed houses. It is in a site zoned for two-storey mixed landed residential use under the 2014 Master Plan. The site can be redeveloped into a pair of detached houses, two pairs of semi-detached houses, or a combination of both housing types, subject to approvals. 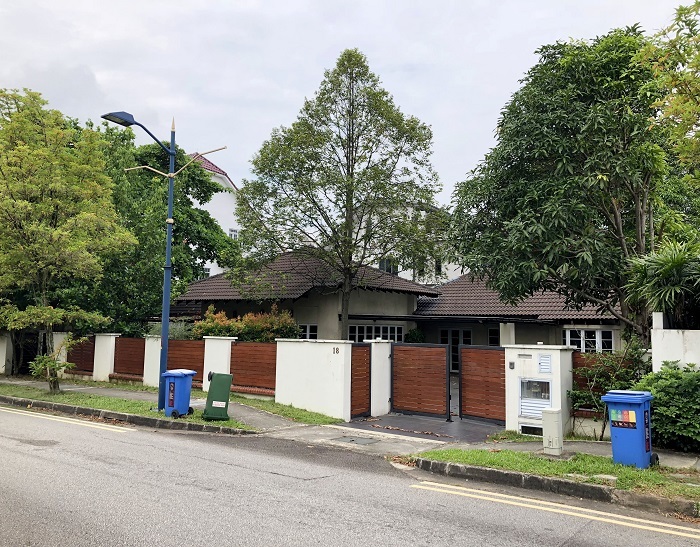 The supply of landed plots in well-established residential neighbourhoods is becoming increasingly rare, and there is also a limited supply of landed conventional housing in the pipeline, says Suzie Mok, senior director of investment sales at Savills Singapore.